B&B and Self-Catering Accommodation Beaufort West The town of Beaufort West is ideally situated on the N1 highway, enroute to Durban, Cape Town and Johannesburg. Often weary travelers or holiday makers choose this town as the ideal stop over in their journey. An oasis of comfort to all discerning travellers. 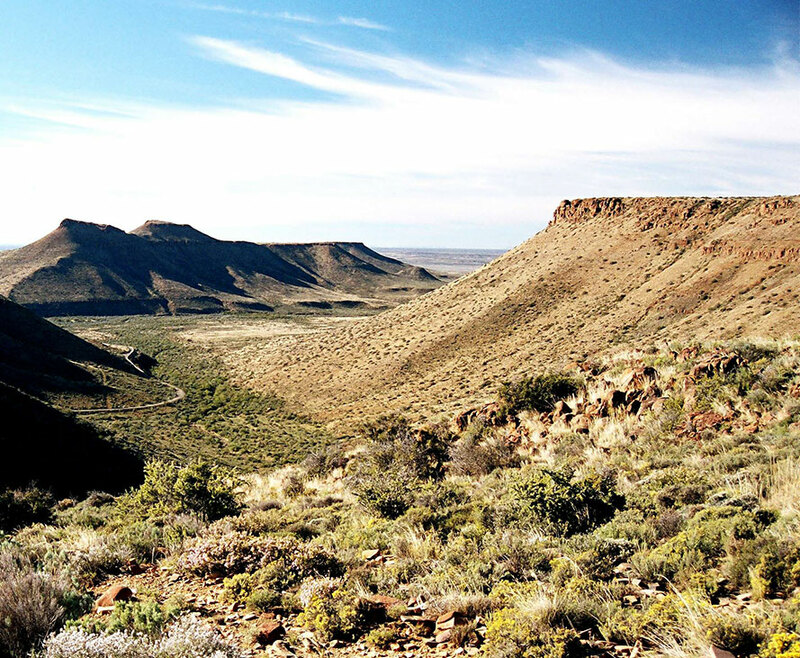 The Great Karoo is South Africa's heartland, a place of immense spaces, wide-angle horizons, craggy mountain ranges, conical hills, an ancient inland seabed, and a sky so big that at night it feels like you can touch the stars. Beaufort West is known as the "Capital of the Karoo". Contact us if you would like to have any further information, or special requests. Please note: We have borehole water on the property.